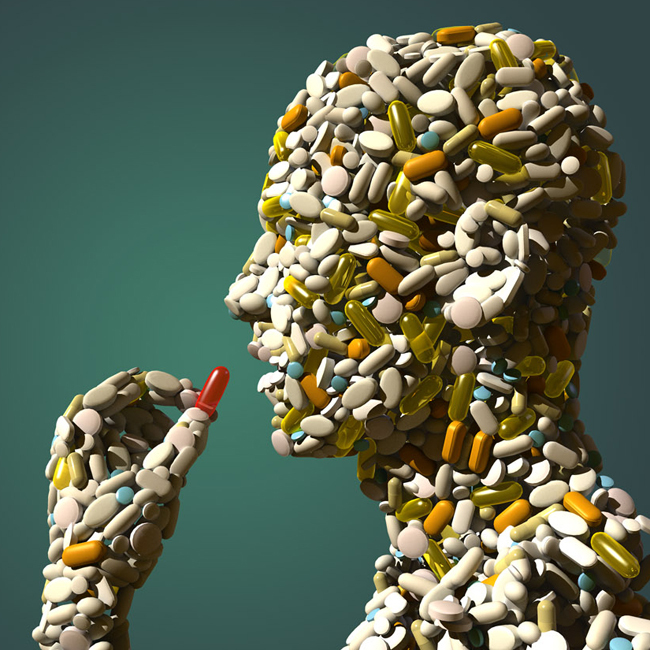 Below is an article from Dr. James P Meschino, DC, MS written and well-referenced in 2009 advising patients who are currently taking prescription medications of which vitamin and mineral deficiencies are associated with those drugs. While the list is not all-inclusive, it is extensive. These are also not listed on the packing inserts found in these medications. Of note is the amount of drugs that specifically cause deficiencies in Vitamin D. Over the last 2 or 3 years, I’ve been told by a lot of patients that they had been diagnosed with low Vitamin D levels. Given the amount of medications that are currently prescribed, I’m not surprised. So, if you or someone you know is currently taking something -either short or long term – it would help for them to read this and consider supplementing their diet accordingly. – Interestingly, NSAID’s (non-steroidal anti-inflammatory drugs) are associated with Vitamins C & K, which are required in the repair process for injuries. So, while the inflammation may be reduced, the injury will not heal quickly. – Antibiotics are associated with deficiencies in Vitamin C and zinc… the 2 main things most doctors tell people to take when they ARE sick! – ERT (estrogen replacement therapy) lists everything one would associate with one who IS estrogen deficient. So while your estrogen levels are being supplied by outside sources, that’s just about all. 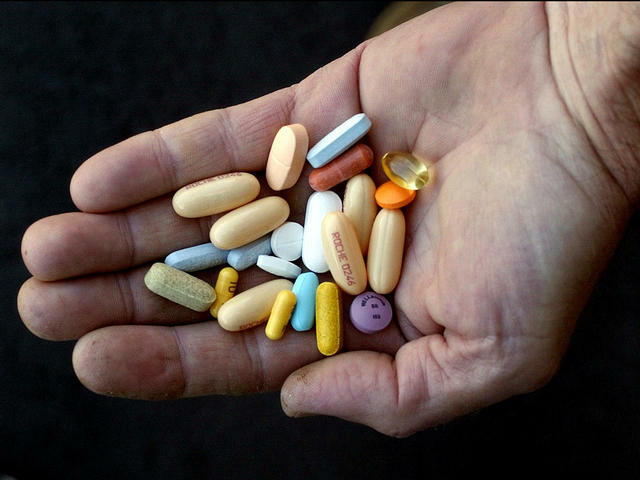 – Cholesterol lowering drugs – not surprisingly – deplete the body of all fat-soluble vitamins. Lipitor specifically also depletes Co-Enzyme Q10. Much of the list makes perfect sense, once you know the mechanism of action for these meds…so if you’re on any of these for a while, make sure you’re supplementing….and preferably from NATURAL sources! !